Ethereum Constantinople is the latest hard fork of the technology, which is currently under development. In case you are not familiar with the term, a hard fork is a radical change to the protocol that makes previously invalid blocks/transactions valid (or vice-versa). As in any fork, all nodes and users will have to upgrade to the latest version of the protocol software. Ethereum is an amazing concept which allows many different markets to be born, smart contracts to be created, and funds to be transferred. The ether ‘gas’ is the ‘fuel’ of the ‘engine’ that makes these actions possible. 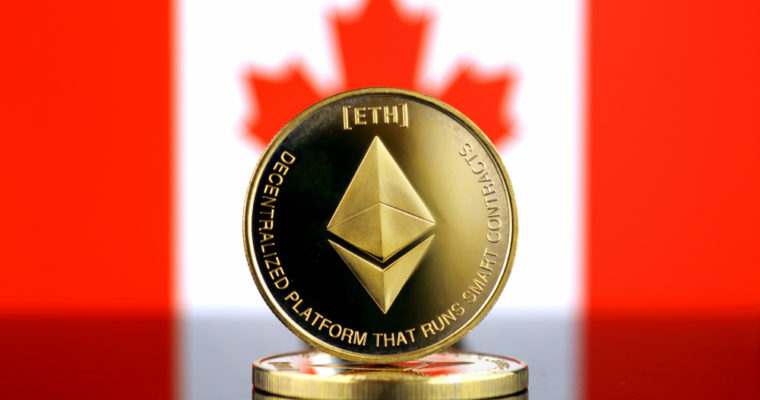 One man who had an important role in the ability to use all these assets is Vitalik Buterin, who co-founded the Ethereum platform, is a Russian Canadian programmer that is also the co-founder of the Bitcoin Magazine. Any great technology needs an upgrade from time to time and this is what Ethereum has decided to do. As opposed to the soft forks that just make an upgrade by creating a new cryptocurrency; this hard fork splits the cryptocurrency code into two. The Constantinople hard fork is the second cryptocurrencies, the first one being Byzantium. This second part is set to be launched by the end of October 2018. It has the purpose to smooth transition from the POW consensus algorithm to POS. This is a much waited Ethereum change because it will bring more scalability to the project itself. How will the Constantinople hard fork be affecting the market? Constantinople is actually an update that will help the transition from a POW algorithm to POS and it will influence directly those who use the Ethereum platform by making it more secure and private. This sounds all good, but how does this upgrade actually affects the market? The Constantinople hard fork is seen by most users of the Ethereum platform as a way of increasing the price of the Ether. This is going to reduce the block reward to 2 ETH. The fact that the Byzantium has brought with itself a growth in the price of the ETH will actually give the users little enthusiasm when it comes to purchasing after the Constantinople upgrade will take place. The market might become bear and will not give way to users wanting to purchase using cryptocurrency. Will there be changes in terms of crypto value? The fact is that even with this change in the backdrop of the cryptocurrency, the individual value might actually increase. How is that possible? This is because in the end, the forks actually offer some new solutions to the issues that were related to the currencies in the past (making the Ethereum network better because of the upgrade done to the security protocols and privacy and provide a more secure Mainnet). 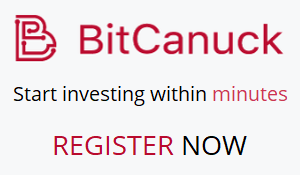 This makes them even more satisfactory for those who want to invest. The solution to all of this forking might be the fact that the owners can actually give new value to the new currency and make it more appealing to the investors. But, will all new cryptocurrencies be going to survive by forking off of it? The fact is that until now everything that has appeared on the market do to this process has not actually been able to raise to the level of the Bitcoin itself. The transition from POW algorithm to POS is not only a healthy step in the life of Ethereum but an improvement concerning the security and privacy, providing a more secure Mainnet. The Ethereum Constantinople hard fork will achieve this by updating the blockchain and making the changeover between the two powers. This seems to be a good thing but what will the market have to say about it? The fork will reduce the reward to only 2 ETH per block. The majority is seeing this upgrade as a method to increase the price of the Ethereum. The cost of ETH has been going up since the Byzantium update, but now, with the Ethereum Constantinople hard fork users may purchase with a little excitement. The bear market might be just around the corner, and this means that many users will not be able to buy using cryptocurrency. The crypto value, going up or down? The single value might go up, even considering the changes done in the background of the cryptocurrency. Why? Well, the issues that were related to the currencies in the past have new and better solutions (updating the security protocols, the privacy, and much better Mainnet). This way, the investors will gain even more trust and satisfaction, and in the end, this is what matters the most. One of the answers to all this forking could be the fact that the owners can give a new value to their coins, this way, making it more convenient for buyers. After we said all this, we need to think a little about any other new currency that appeared as a result of a fork. None of those have been able to rise to a level even close to the one of Bitcoin. Can this one break the ice?